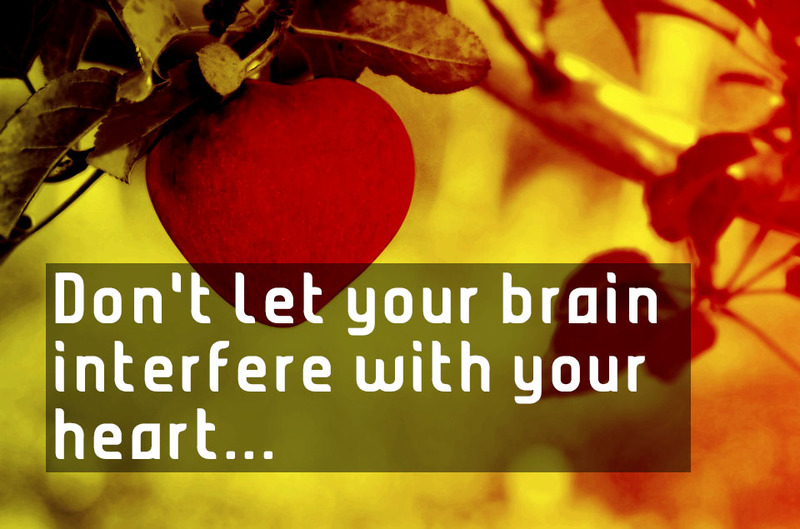 Don't let your brain interfere with your heart. We know nothing at all. All our knowledge is but the knowledge of school children. The real nature of things we shall never know. How can he possibly be humble? He hasn't done anything yet. When a man sits with a pretty girl for an hour, it seems like a minute. But let him sit on a hot stove for a minute - then it's longer than any hour. That's relativity! Whoever is devoid of the capacity to wonder, whoever remains unmoved, whoever cannot contemplate or know the deep shudder of the soul in enchantment, might just as well be dead for he has already closed his eyes upon life. You teach me baseball and I'll teach you relativity. No we must not. You will learn about relativity faster than I learn baseball. I came- though the child of entirely irreligious (Jewish) parents - to a deep religiousness, which, however, reached an abrupt end at the age of twelve. Mathematics deals exclusively with the relations of concepts to each other without consideration of their relation to experience. My deep religiosity found an abrupt ending at the age of twelve, through the reading of popular scientific books.